On a personal note, I wanted to take a quick moment to share with you a company I've been working on for while now. I am so excited to launch my new project: Columbus Pillow Co.
We're going to be featuring high end pillows, hand-made from the finest quality fabrics. 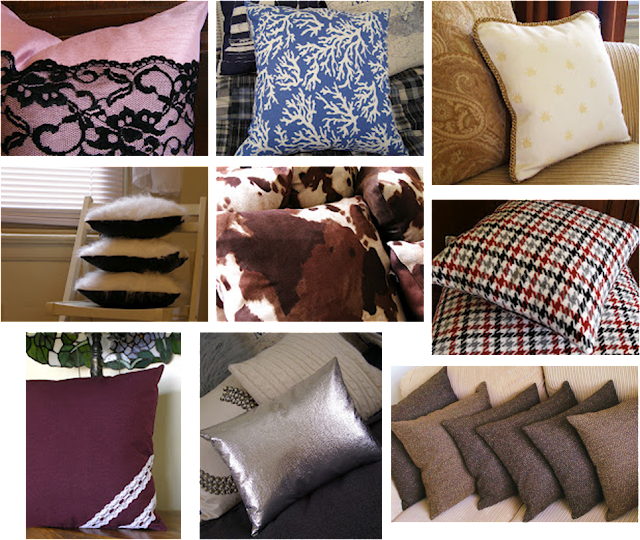 I've been rather frustrated in the run of the mill pillow designs that are typically available and wanted to offer something that was a little more dynamic in design, of superior quality and crafted from unique fabrics. Check out some of the products below!